250 Greenbank Road, Suite 3B. K2H 8X4 Ottawa, Ontario. In most cases, your Denturist can restore an existing broken or cracked denture to its original state. Repairs may be required when breakage or chipping occurs, when one or more teeth need to be added to an existing denture (due to tooth extraction), or because of wear and tear. Most repairs can easily be done in one day. If your denture requires a repair, it may be indicative of underlying problems, including age of the denture, worn teeth, or poor fit. Your Denturist is the professional who can best explain how to prevent denture breakage from occurring. If your denture breaks because of age, we suggest to change your denture and ask for new one if it’s over 6 years. If your dentures need to be relined and or require a complete change of base, then rebase is the solution. 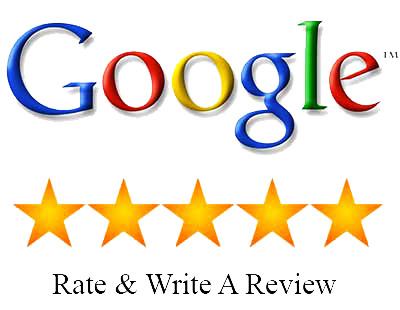 Your denturist will take an impression on your denture, take a bite registration, and process your denture for better fitting esthetics and function. 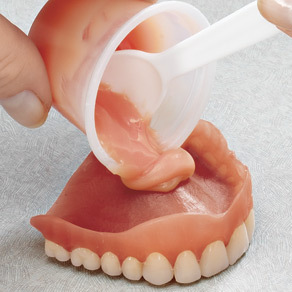 This consists of adding new base material to the tissue side of a denture so it fits properly. 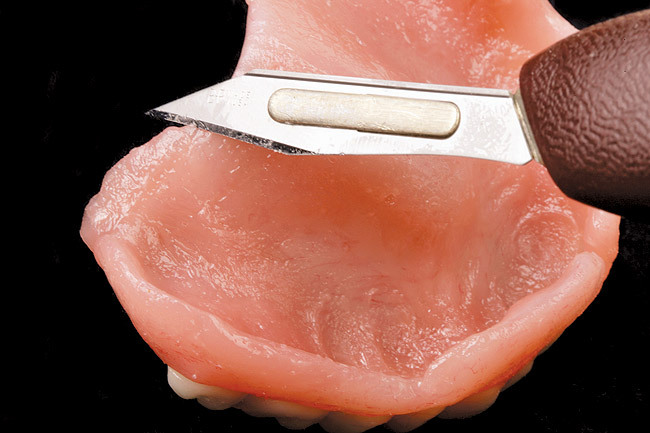 Your Denturist will need to take an impression inside your existing denture. 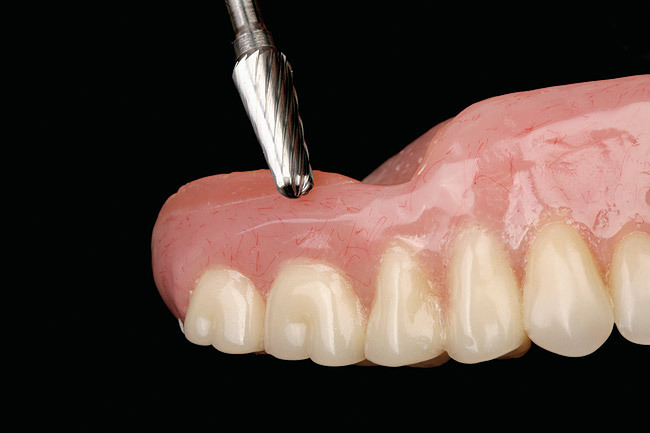 Relining affects only the fit of your denture and will not change the appearance.